The Mediterranean diet improves cardiovascular health by lowering systolic blood pressure and arterial stiffness. It consists of eating plenty of fruits and vegetables, whole grains, olive oil and nuts, fish or lean meat, and minimal consumption of sugary foods. Many studies have come out revealing the benefits of the Mediterranean diet on brain and heart health. Current findings just add more validity to the benefits of this style of eating. Specifically, it highlights how this diet works to improve heart health by positively impacting blood pressure and arterial stiffness. The current study developed a Mediterranean-style diet to fit the needs of seniors over the age of 65. It incorporated recommendations of the American Heart Association. Seniors have different needs than younger adults, so other modifications included increased amounts of whole grains and protein. The study was a one-year European randomized controlled trial. 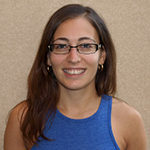 The study included 1,294 participants aged 65 to 79 who were randomly assigned to a control group or Mediterranean diet group. Those in the modified Mediterranean diet group had significant changes in their systolic blood pressure along with arterial stiffness. Their systolic blood pressure lowered by 5.5 mmHg. 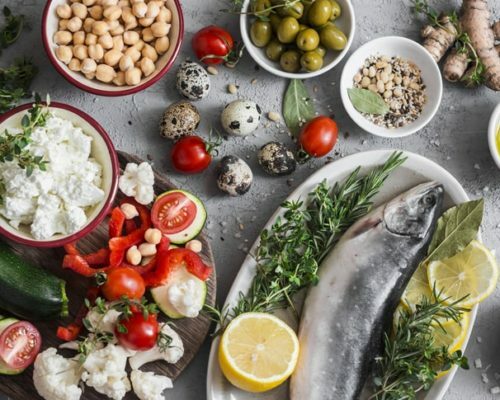 The study suggests that slight modifications in diet closer to that of the Mediterranean diet is enough to create improvements in vascular health both with blood pressure and artery stiffness. Blood pressure and arterial stiffness can contribute to serious health consequences including heart attack or stroke. Improving these two factors can help reduce the risk of a cardio-related event from occurring.